Well, I don’t know exactly how introduce myself. My name is Flyink. 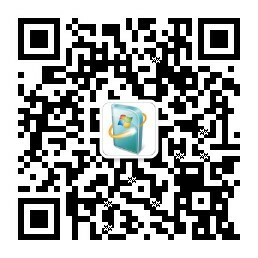 You may find me in sites like Twitter, Facebook, Weibo.com/flyink, and so on. Actually I am thinking about a new name, is there some good advices? © 2019 Fyink ❖ Powered by Jekyll.